Raising finance for businesses is challenging. 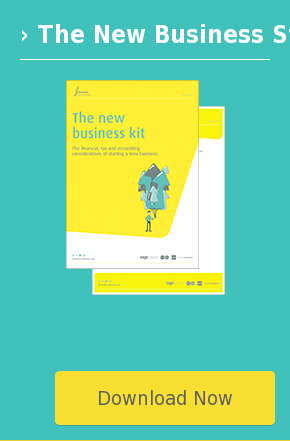 If you are thinking of starting a new business, you will probably need to raise finance and this requires careful planning and good professional advice. In all three areas – choosing a finance source, securing the finance, and preparing a business plan – you will benefit greatly from our professional advice. Why not arrange to meet with us and take advantage of our in-house expertise and extensive network of contacts? We might even be able to help you refinance your existing commitments to your advantage.